The micro brushless whoop drones are becoming more and more popular now. 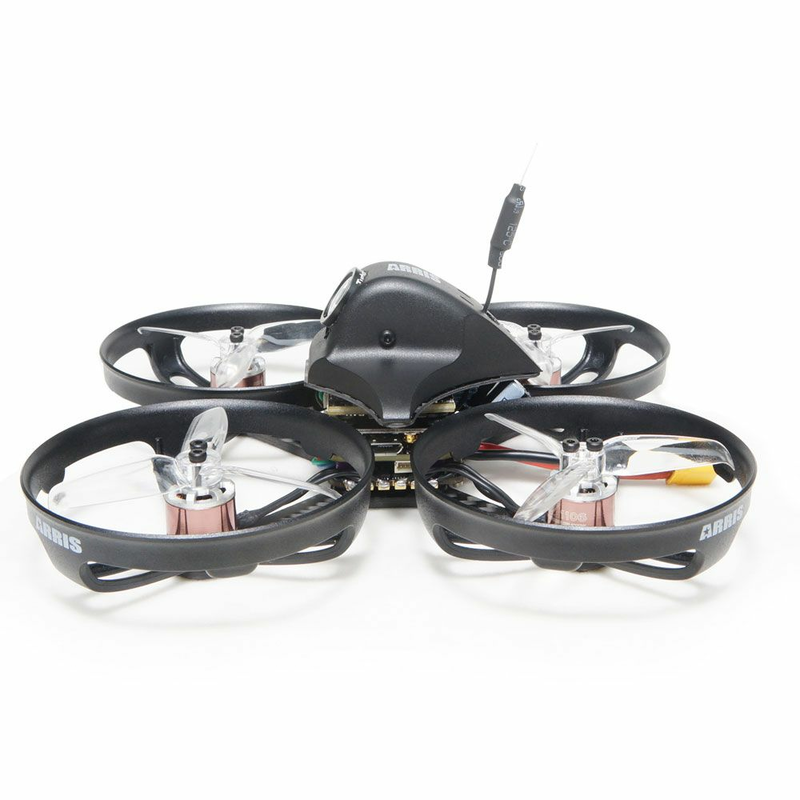 Unlike the other bigger fpv racing qauds, you can fly the ARRIS Observer110 brushless quads in your house, backyard or park, it is powerful engough for you to do all the actions bigger quads can do. With the CADDX Turtle V2 HD 1080P recorder on it, insert the SD card, power on, it will begin to record every wonderful moment of your flights. 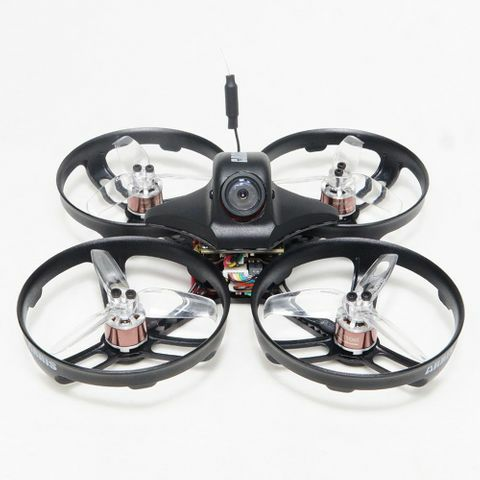 ARRIS X110 110MM fpv racing quad is "X" symmetrical design, all-round protection design miceo brushless quad, it is suitable for 3S and 4S lipo battery. With the high strength protector, it is more resistance to crash. 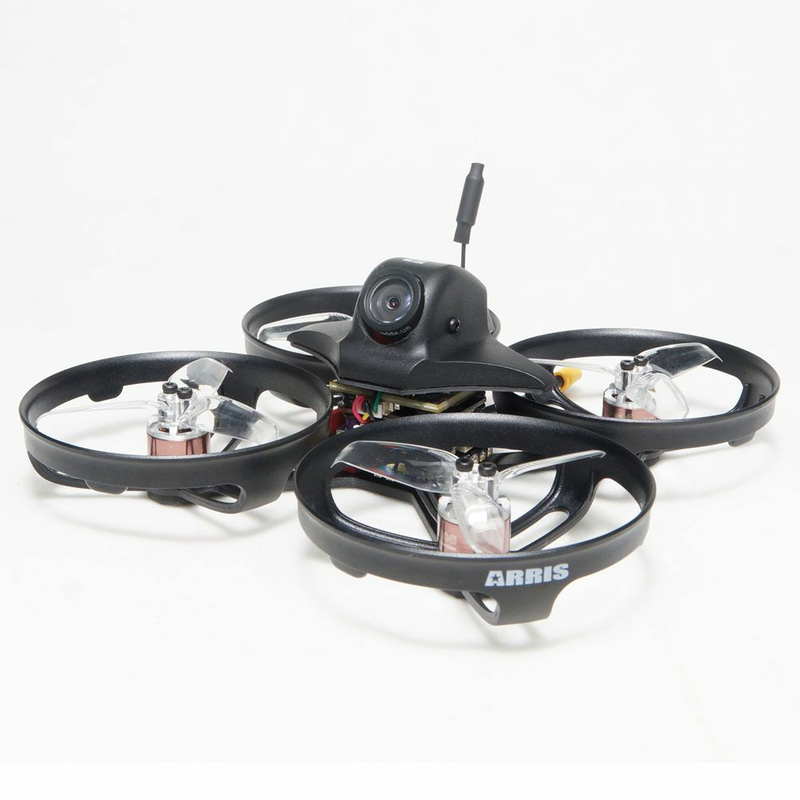 ARRIS X1106 4000KV brushless motor is the latest motor specially designed for X110 fpv racers. The high quality material on the motor makes the motor of high efficiency, resistant high temperature and long life.Perfectly suitable with the Gemfan 2540 high strength propeller. Flycolor F4 flight controller adopts STM32F405 MCU, MPU-6000 SPI.It supports SBUS,PPM and Spektrum 1024/2048 receivers. With the built-in OSD, it is available for betaflight tuning. 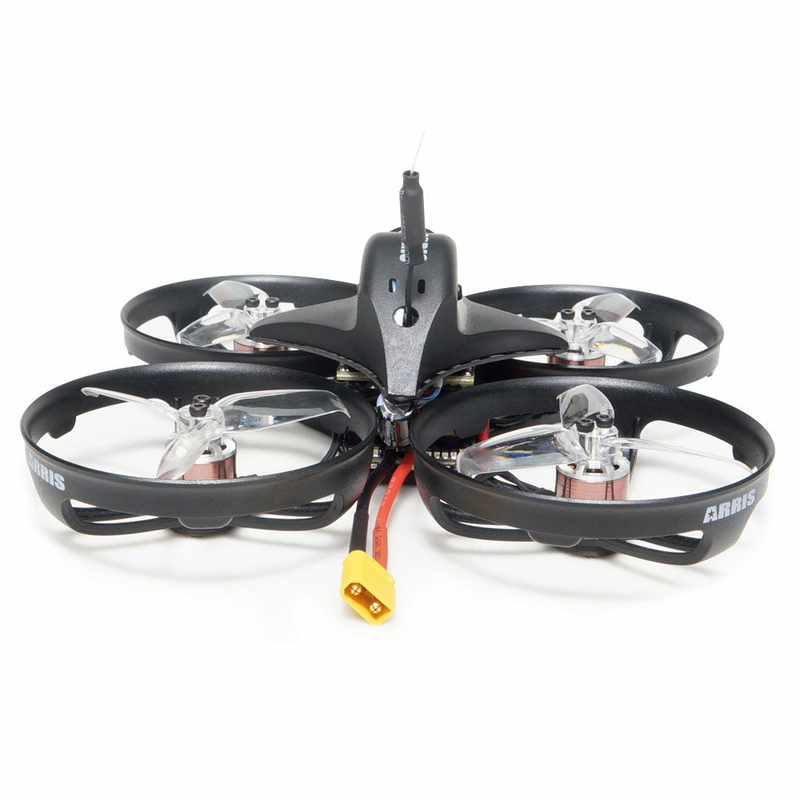 The 4in1 20A ESC support multiple throttle signals, such as Dshot 600. The mini 48CH switchable video tx is light weight and long in range. The power is switchable among 0mW/25mW/100mW/200mW.It is one of the best choice for micro fpv racing quads. Caddx Turtle V2 Micro 1080P 60fps HD Recording FPV Camera. It has big FOV, 4:3 and 16:9 aspect ratio adjustable, suitable for all of your fpv equipements. It supports up to 6G SD card. Insert the SD card, power on the drone, it will begin to record. Due to the reasonable structure, you can insert the Micro SD card without remove the canopy. Also, the ARRIS Observer110 reserved the place for receiver installing. There is a red 3D printed parts as the following picture, you can paste the receiver there.